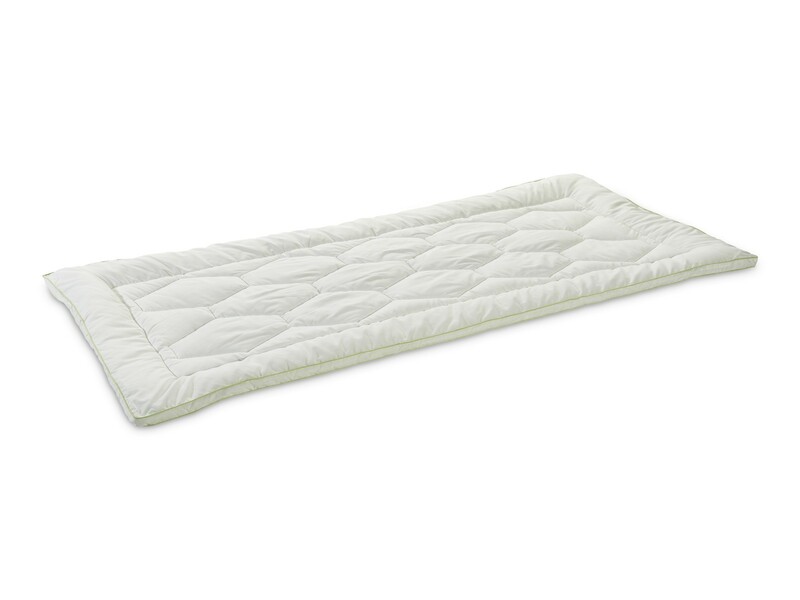 Spring/Summer enhancer is extra plushy and increases the comfort and height of your mattress. It is lightweigh, pleasant to the touch and has great thermal properties. Enhancer provides you minimal moisture absorbency, exactly what you need during warmer time of the year. Washable at 60°C, temperature that kills dust mites. Filled with viscose fibres, Dormeo Spring & Summer Enhancer is extra plushy to provide great softness and comfort that feels natural and pure. 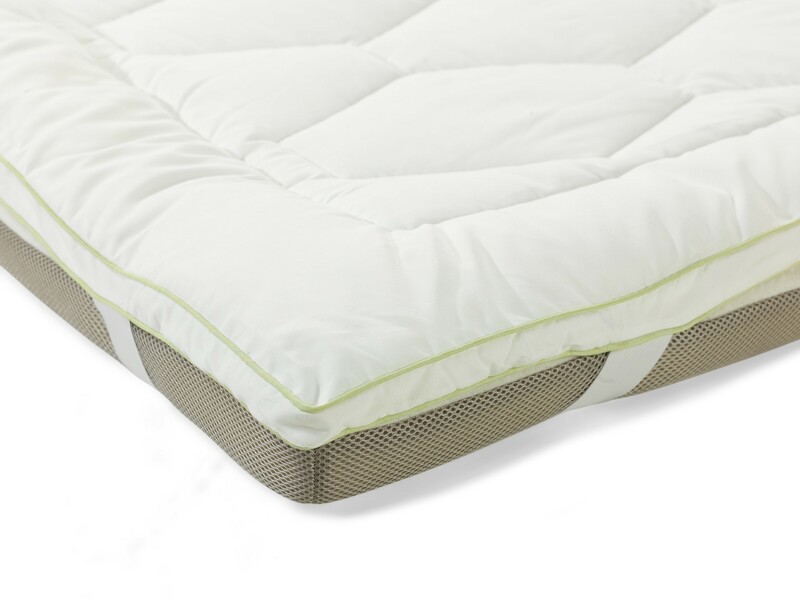 Dormeo Spring and Summer Enhancer is filled with Wellsleep® fibres with great thermal properties that are pleasant to the touch. Minimal moisture absorbency gives the enhancer a natural resistance to stains while its unique structure creates air pockets that add extra volume and lightness. 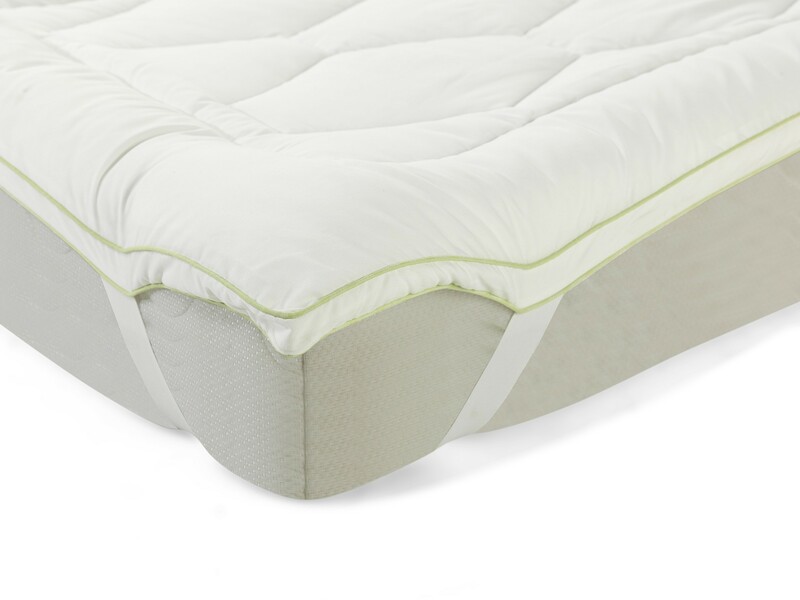 Dormeo Spring & Summer Mattress Enhancer combines three unique functions for outstanding comfort, enhanced temperature regulation and additional mattress height. Available in dimensions 80x190/200, 90x190/200, 120x190/200.